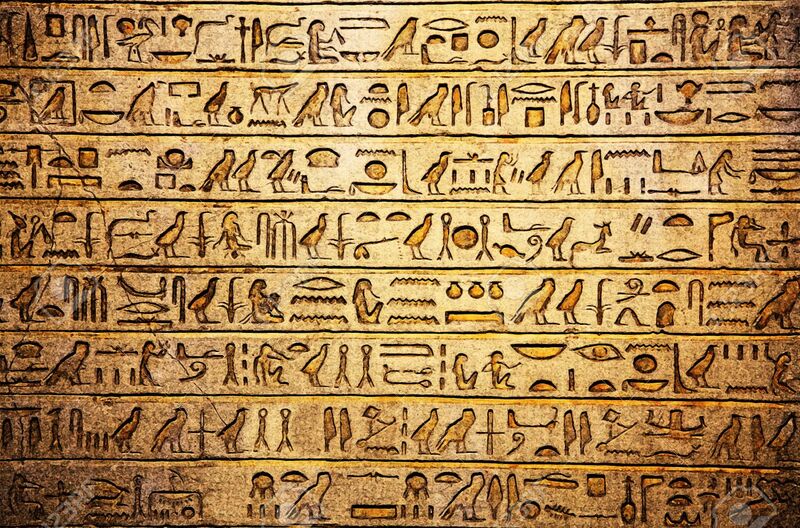 Hieroglyphs were called, by the Egyptians, “the words of God” and were used mainly by the priests. 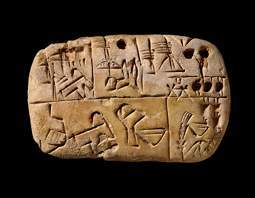 It combined logographic, syllabic and alphabetic elements, with a total of some 1,000 distinct characters. He was the first to give readers some room to breathe when he created a system of marks for augmenting texts written according to the rules of classical rhetoric. 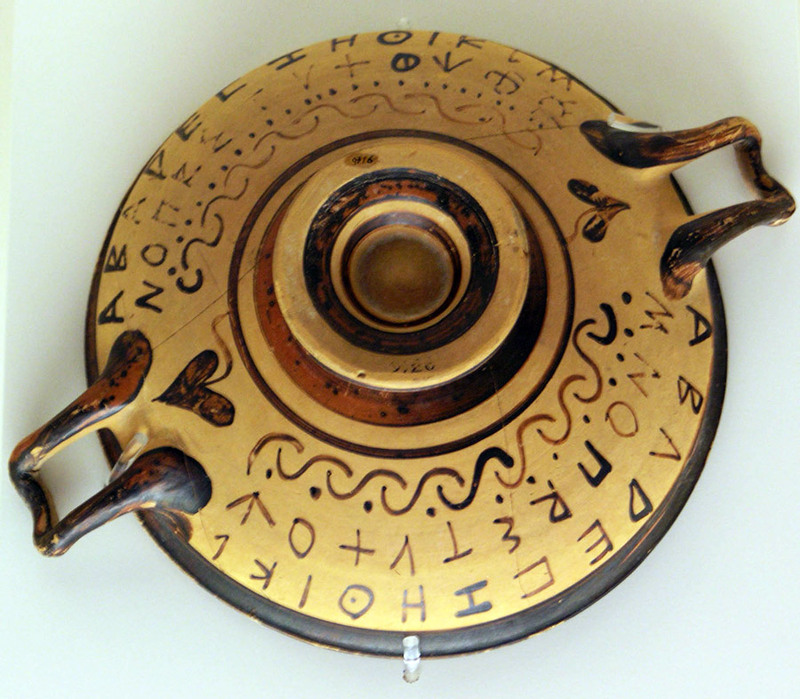 Aristophanes created a system where people could add dots to lines of text to signify pauses. During the 12th and 13th centuries there was a relatively rapid change in the mode of production of books. 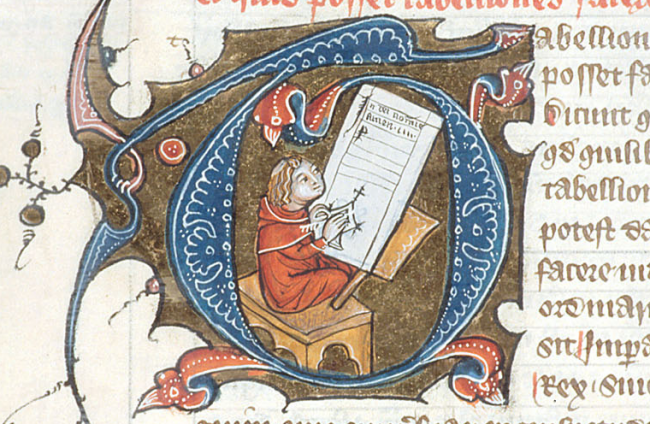 Secular scribes were employed by booksellers to transcribe books on a commercial basis. The monasteries themselves began purchasing books from commercial booksellers rather than transcribing them themselves. This resulted in a division of responsibility for the various phases of production of a book. The scribe left appropriate spaces for decorative initials, miniatures, borders and rubric headings, and was occupied purely with transcribing the text. The rubricator became a specialised job, acting also as a proofreader. The illustrator then added the decoration according to the instructions of the bookseller.